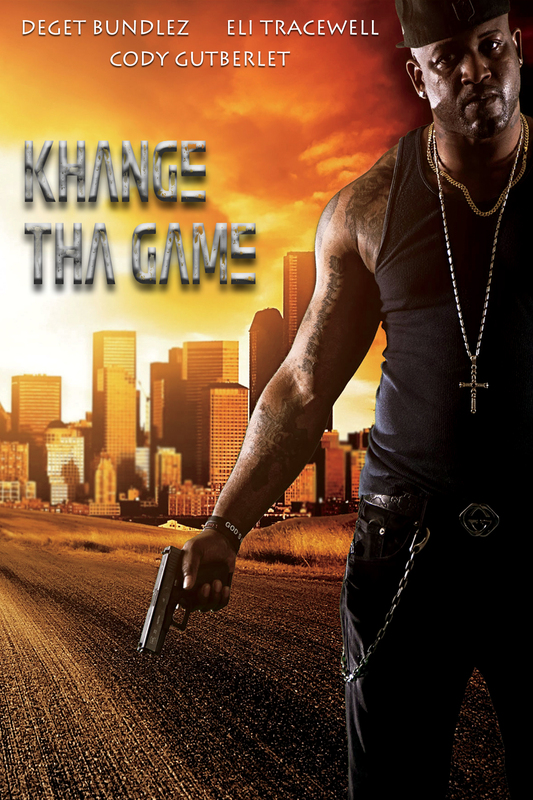 Khange Tha Game – Adler & Associates Entertainment, Inc.
Shawn Allen, a big city detective (Eli Joe Tracewell) is back on the job after a family tragedy. Just days into his return the city is rocked with a scandal that shocks everyone in the community. If Shawn didn’t have enough on his plate already, soon he will when the detective becomes entrapped in an elevator with the city’s wealthiest and shadiest business man, Travis Whittmore (Cody Gutberlet), and a man from the streets, Devonte Lourdes (Deget Bundlez). With so much on the line, and with tensions and suspicion running high, life changing choices must be made if they are all to escape. But, inside Whittmore Enterprises, even more sinister plots are being hatched and executed that will have profound impacts on the lives of everyone involved.